Dublin 1984 dusk, three children vanish in the woods. One, Rob Ryan, grips a tree trunk in terror, unable to recall any detail of previous hours. Twenty years later, the detective on the Dublin Murder Squad keeps his past a secret. 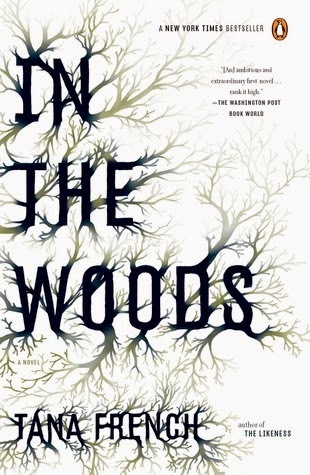 But when a girl 12 is killed in the same woods, Rob and Detective Cassie Maddox — partner and best pal - investigate present and past. Shewee but this was a long book (approx 12hours according to Kindle - which is long for most of what I read). But I did enjoy it, it was a bit weird to classify tho. I think like most people, I was a little disappointed [spoiler] that the cold case wasn't solved or explained. [/spoiler] But, aside from that it was quite an enjoyable book to read. I enjoyed the characters, although some of the time it felt like there was a lot more fluff around them and their emotional turmoil than the solving of the case.